THAT VOICE! Vika is an incredible vocalist and an absolute joy to watch and listen to. 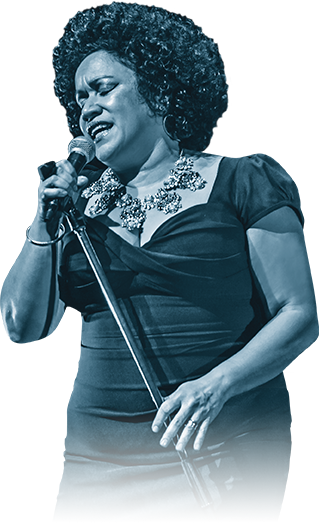 Her energy on stage is palpable and her love for Etta James really shines through. Very few singers I've seen live can hold a candle to the powerful belt of Vika. As for the band? Phenomenal!